For women, Valentine’s Day is often about looking the part and getting ready for the biggest date of the year. The most anticipated date in the calendar for many couples, girlfriends and wives will be on the hunt for the best beauty products in order to treat themselves and ensure they look great. With many couples going out for dinner or other similar dates, Valentine’s Day is all about getting dressed up for the evening and looking your best! Spending quality time with your other half is incredibly important and Valentine’s Day is the perfect excuse to make some unforgettable memories together. 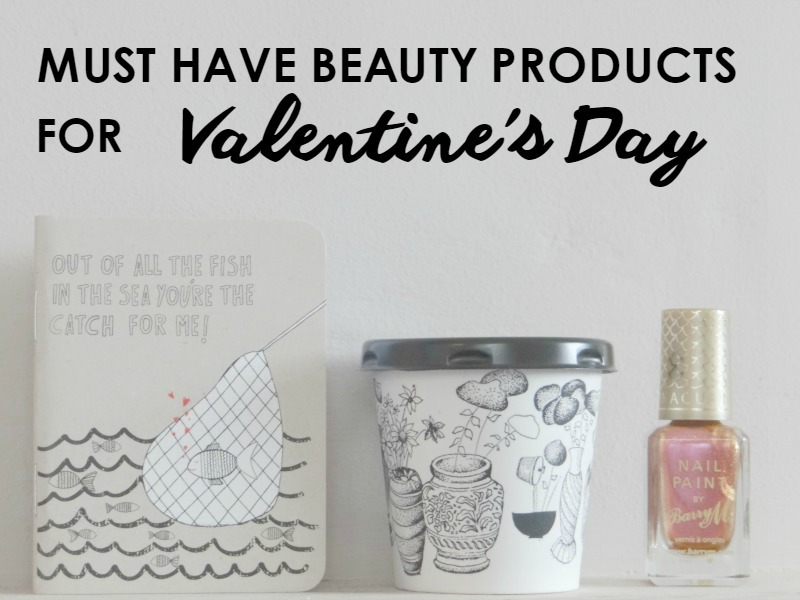 So, if you’re looking to ensure your makeup collection is stocked up for your customers this Valentine’s Day, there are endless options to choose from. Ensuring you have the correct beauty products for your customers to create their favourite looks, here are just a few of the top must-have wholesale cosmetics to get your hands on this year. Since Valentine’s Day occurs in the month of February, many women will be looking for the perfect products to fight the winter chill and keeping their complexion flawless. Stocking up on gentle but effective moisturisers can help lock in moisture and enable easy makeup application. Protecting skin from the cold and wind that comes with the winter months, a quality moisturiser should be at the top of your essentials list! Stocking up on the right foundation is a vital part of your makeup kit. The fundamental beauty product to start any makeup look with, there are hundreds of different shades in order to match various skin tones perfectly. Research well and discover what foundation will suit the effect that you are looking for; you may discover that you prefer a matte finish while other occasions may call for a dewier glow. With so many reviews on the different brands of foundation, it’s important to find the right beauty products to complete your kit. Many women will choose to include a blusher in their makeup routine, in order to bring a little more life and definition to the overall look. Teaming foundation and powder with the perfect blusher can finish off the perfect makeup combination for Valentine’s Day. Choosing a variety of blushers to complete your collection means you can offer a number of different looks for Valentine’s Day. With so many different shades available to suit a number of skin tones, you can create the desired appearance you’ve been looking for! Concealer is one of the most versatile and magical beauty products on the market, offering many different purposes to create a number of different makeup looks. Whether it’s to mask dark circles, or even in the process of contouring and highlighting, concealer can be a very handy beauty product to have in your kit. With so many shades to choose from, you might also need to make sure you invest in the right tools to apply concealer; whether it be a sponge or brush is entirely up to your preference! One of the best ways to finish off any makeup look is to invest in a flattering lipstick shade. Showing off personality and enhancing your appearance even further, lipstick can finish off your look flawlessly. Lipstick and other related makeup kit such as lip liner can help to not only create the perfect shape that complements the rest of your efforts. Choosing a few different shades and extending your collection can be beneficial as to create a few different looks, in order to find your perfect colour!